The Incu Vase in Dark Grey Resin Stone is an eye catching bottle-shaped vase. 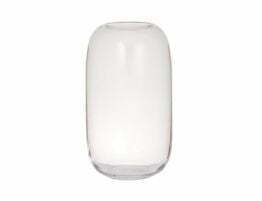 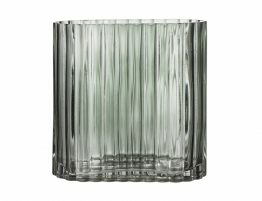 Its streamlined and smooth texture will add a simple and elegant touch to any contemporary setting. 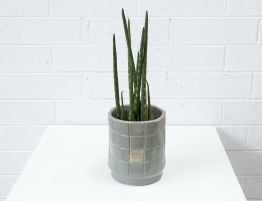 Leave the Incu Vase empty or get creative and fill it with faux or real floral. 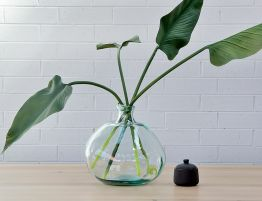 Have some fun and add the Incu Vase with other objects of love in a collective. 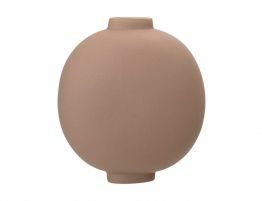 Whatever you do, the Incu Vase it will give lots of beguiling pleasure.